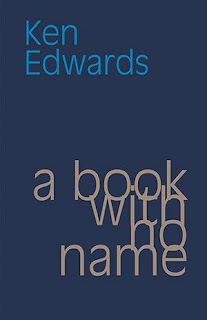 You can now obtain a book with no name from your favourite online or offline retailer. 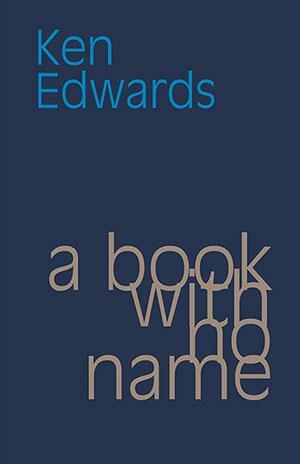 Publication date is officially October, but I am told it can be pre-ordered now. Very pleased with this one. Thanks, Shearsman Books and Tony Frazer for taking it on and making a great job of it. It is not a book of poems. It is not a long poem. It is not a novel. Nor a volume of short stories. It is not a work of philosophy. It is not an object – like a stone. and is never heard of again. fuses the optimism of Beckett with the hyperrealism of Stein.